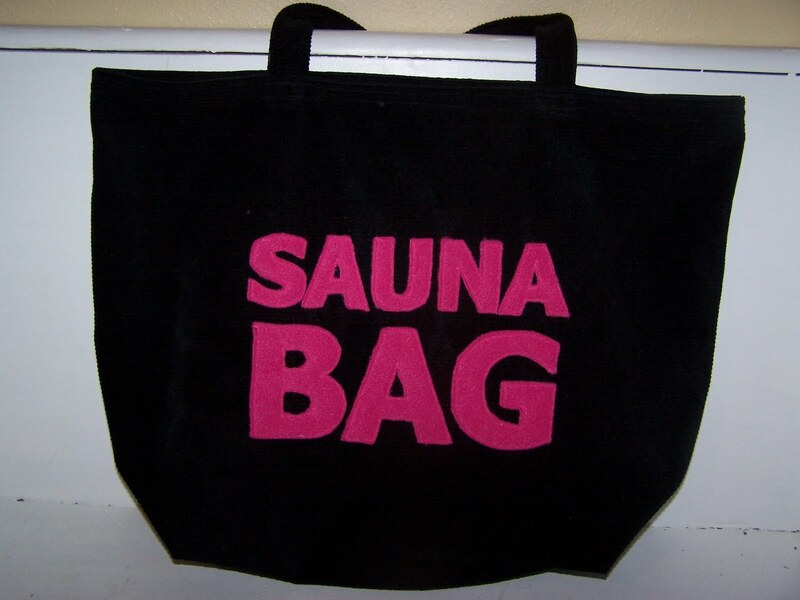 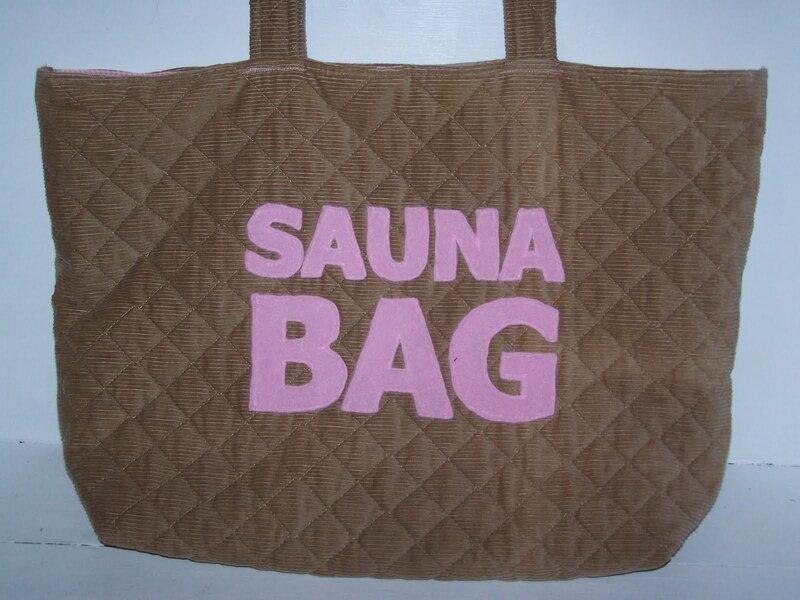 The "Sauna Bag" was inspired by my Aunt Sarah’s huge homemade “sauna bag” that she would often bring over on “ sauna nights” (Wednesdays and Saturdays). It held a change of clothes and towels for the whole family, all 11 of them. 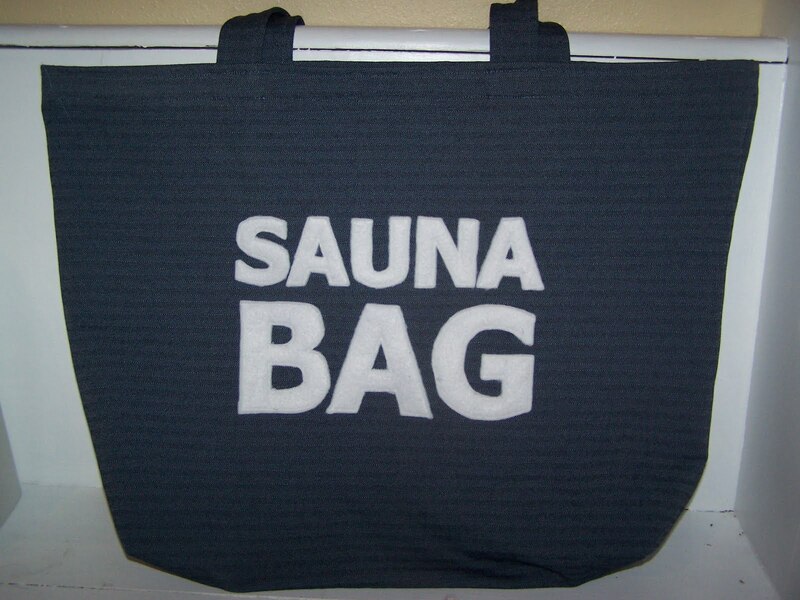 Saunas were a huge part of our culture growing up in a Finnish community in Minnesota. Living in the Pacific Northwest, saunas are not as handy, so I often find myself packing my own “sauna bag” while in pursuit of the nearest sauna (pronounced sow-na). Here are other fabrics and colors of "Sauna Bags" that I have done in the past.